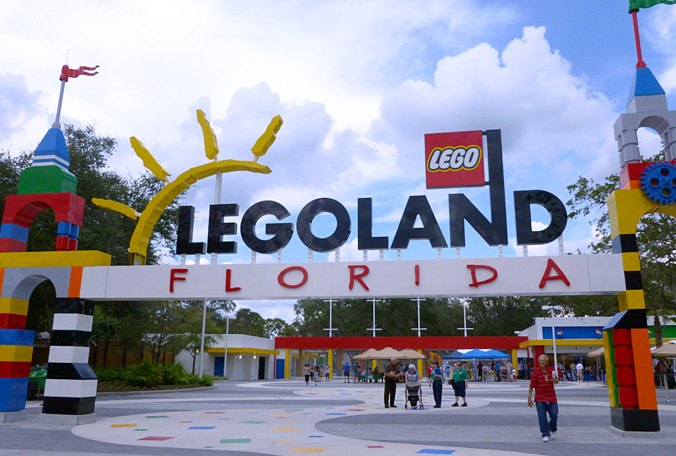 Are you planning a trip to Legoland Florida anytime soon? They have a new method for you purchase your tickets in advance and save a few bucks in the process. If you purchase your tickets at least 8 days in advance, can save $15 per admission ticket. That brings ticket prices down to $64 for adults, $54 for children/seniors. This new feature is available only online, so be sure to get your tickets in advance and save a few bucks!